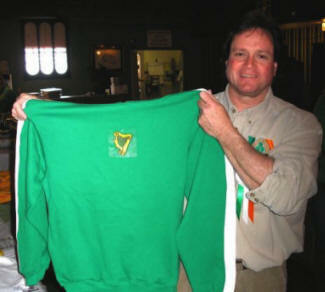 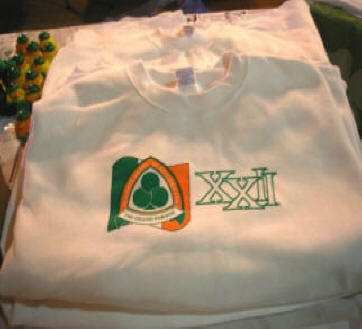 Get ready for St. Patrick's Day and support the St. Patrick Society by ordering T-shirts, sweat shirts, gloves, posters, and other items with the St. Patrick Society Logo. 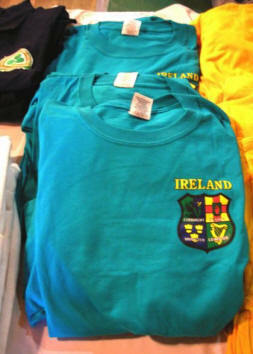 Many styles available. 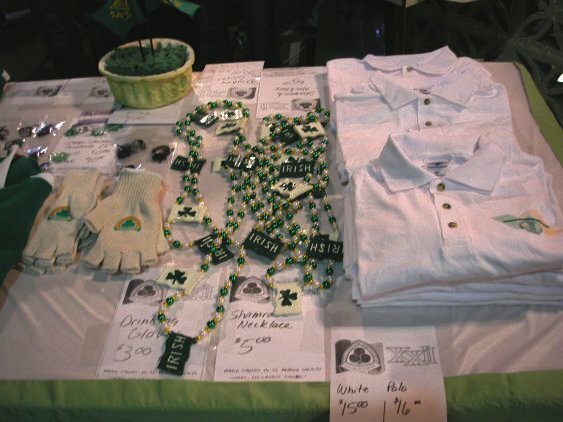 Visit our booth at the Post-Parade Bash at the Davenport River Center or call Joe Dooley at 563-340-6857 to place an order and leave a message.